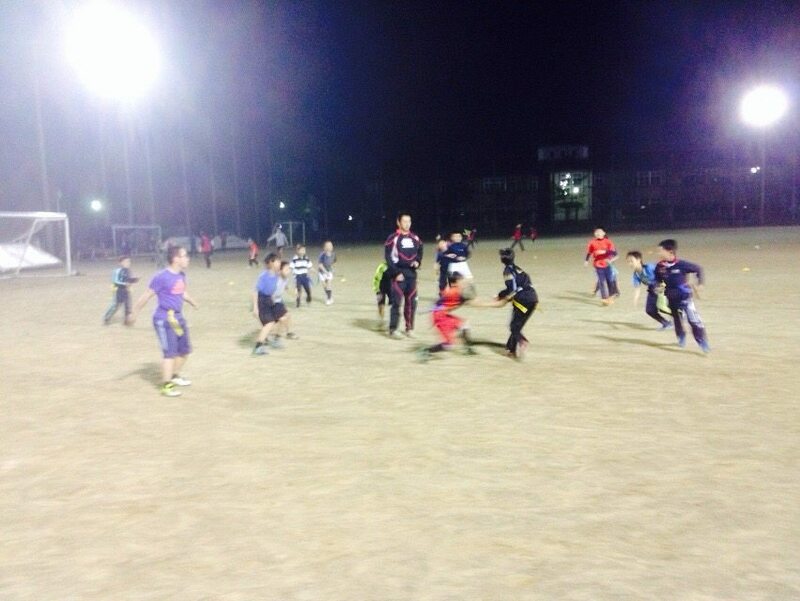 The Nagano Rugby School is practicing rugby tag this evening. The kids are really enjoying the opportunity to stretch their legs after a long spell of cold rainy weather. It’s a great sport for getting exercise, and building teamwork skills so valuable in the adult world.